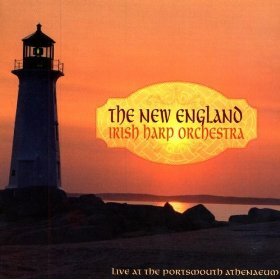 New England Irish Harp Orchestra recordings are available for purchase on iTunes and Amazon.com. You may also send Regina an email and she will contact you with purchasing details. 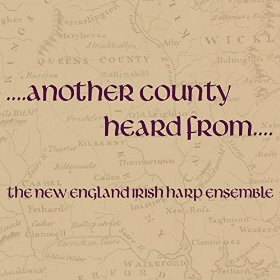 Newly released in December 2018, A Snowy Path is the New England Irish Harp Orchestra's latest holiday recording. 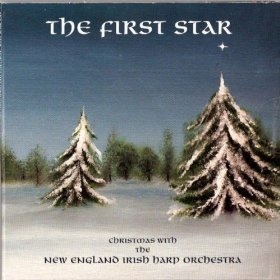 Available for purchase on Amazon and iTunes.